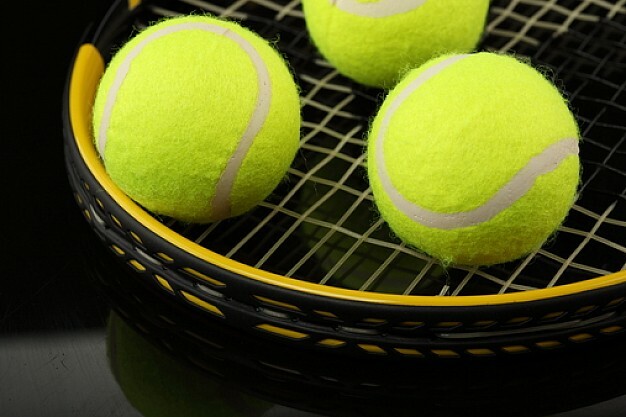 Another incredible outdoor sport, what fun for the whole family to have a professional tennis player or coach teach you the tricks of the court? What a workout! Work up a good sweat then head straight to the pool or Gulf! If you’re lucky you might bump into several tennis stars that live in Sarasota part time to train at IMG Academy. Serena Williams and Maria Sharapova are a few of the many stars that travel to Sarasota to train for their professional sport. Our instructors offer private lessons and group lessons for kids and adults.